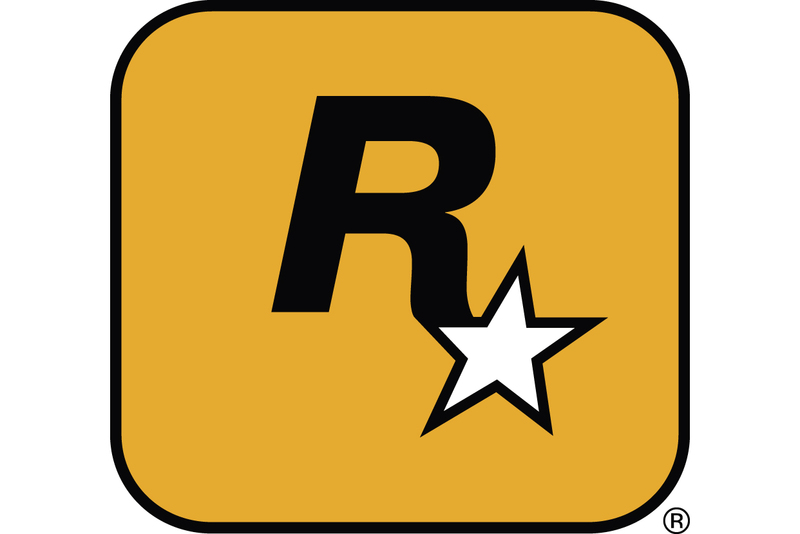 Australian retail information company OzToys revealed the top-selling video game titles in 2008 in the region, with Nintendo's Wii and DS titles dominating the list along with Rockstar's Grand Theft Auto IV. During a year in which Australia's software sales including PC, console, and portable titles increased 48.5 percent over the previous year to reach a record total of $777 million (AU$1.12bn), the "Family Entertainment" genre saw the most growth, up 137 percent over 2007 thanks mostly in part to games released by Nintendo and Activision Blizzard. Nintendo's Wii Fit bundle was the best-selling software release in the region in 2008, moving over 373,000 units at an average price of $90 (AU$130). In fact, the only games not published by Nintendo in the top ten best-selling titles list for the year are Mario and Sonic at the Olympic from Sega, Grand Theft Auto IV from Rockstar Games, and World of Warcraft: Wrath of the Lich King from Activision Blizzard. The group also notes that Australia's PC games software market grew 4.2 percent, despite most other territories seeing a decline in PC retail sales. That market's sales were down most of the year, however, until December, when PC game sales jumped to $21.1 million. Established in 1997, OzToys is a joint-venture between GFK and The NPD Group's market research companies in Australia. The tracking service provides weekly information for traditional toy, video game, and PC software industries.